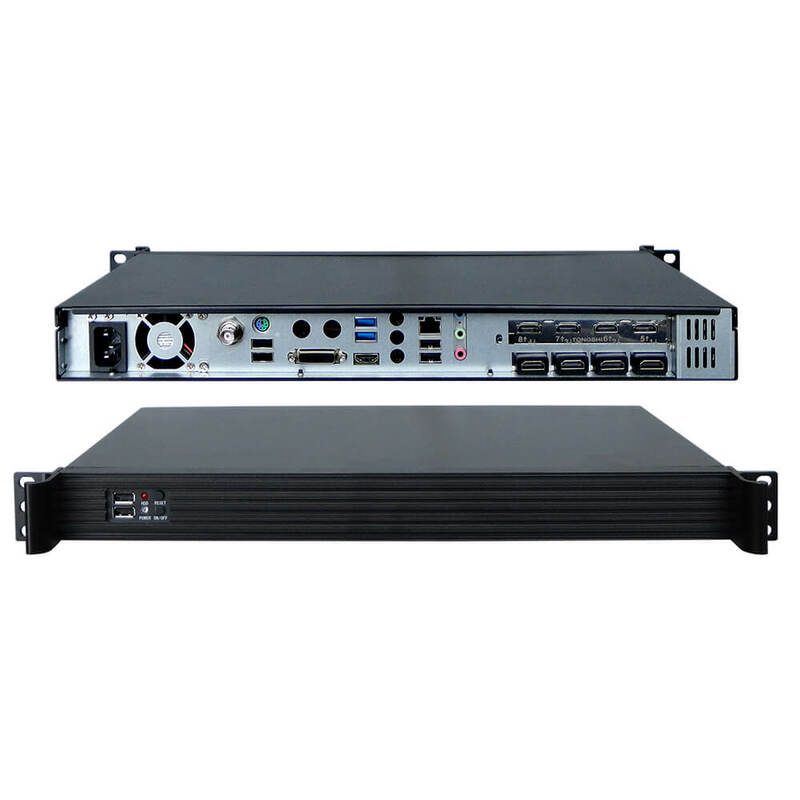 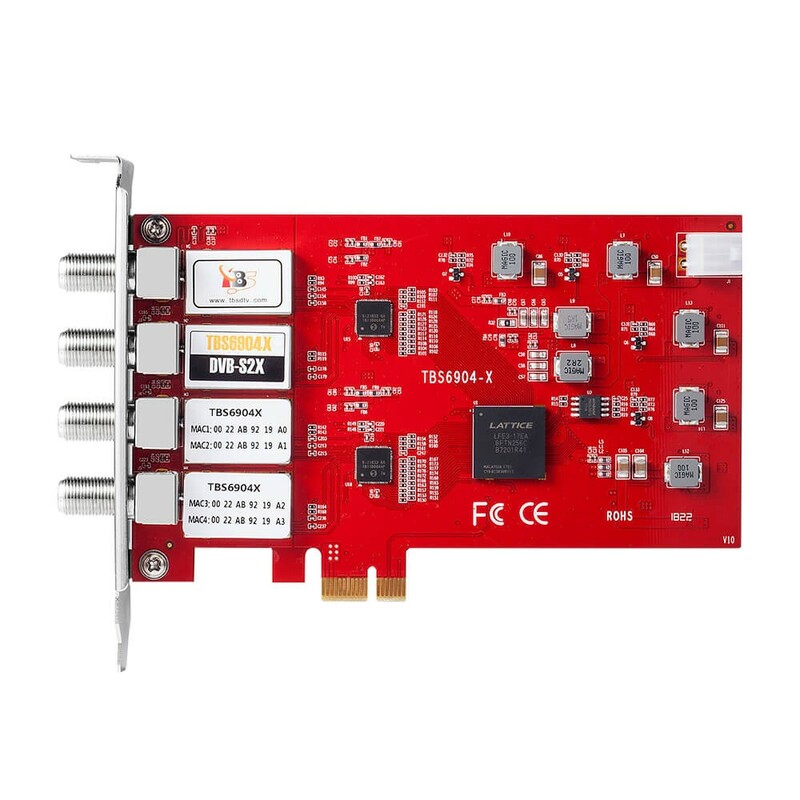 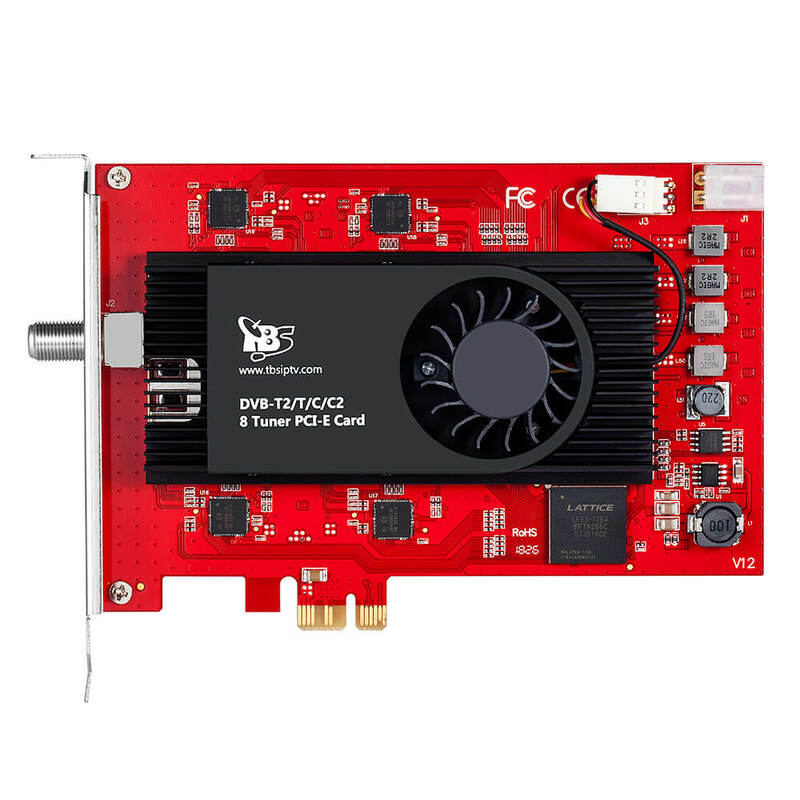 TBS6904-X is a PCI Express interface digital satellite TV tuner card with four tuners for watching and recording Free to Air (FTA) satellite TV on PC. 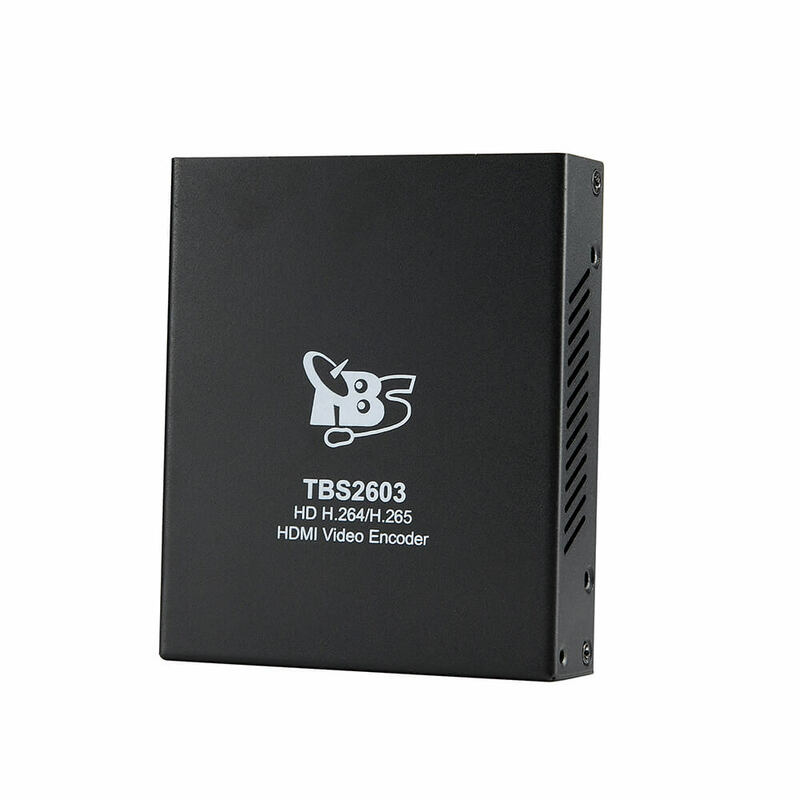 The four advanced DVB-S2/S2X/S tuners enable you to watch TV channel from one satellite transponder, while recording three other channels from different satellite transponders at the same time. 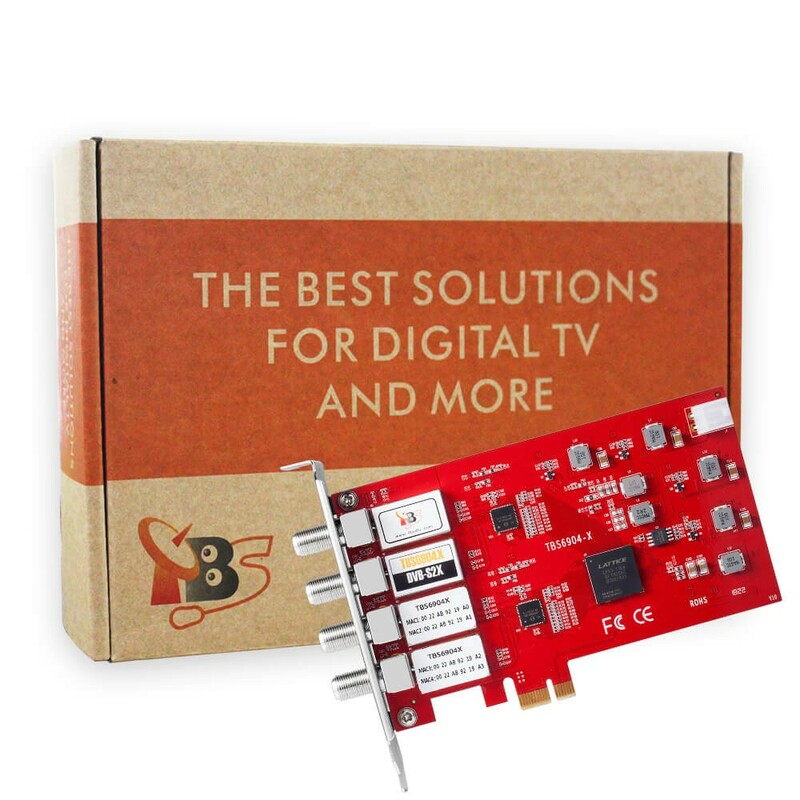 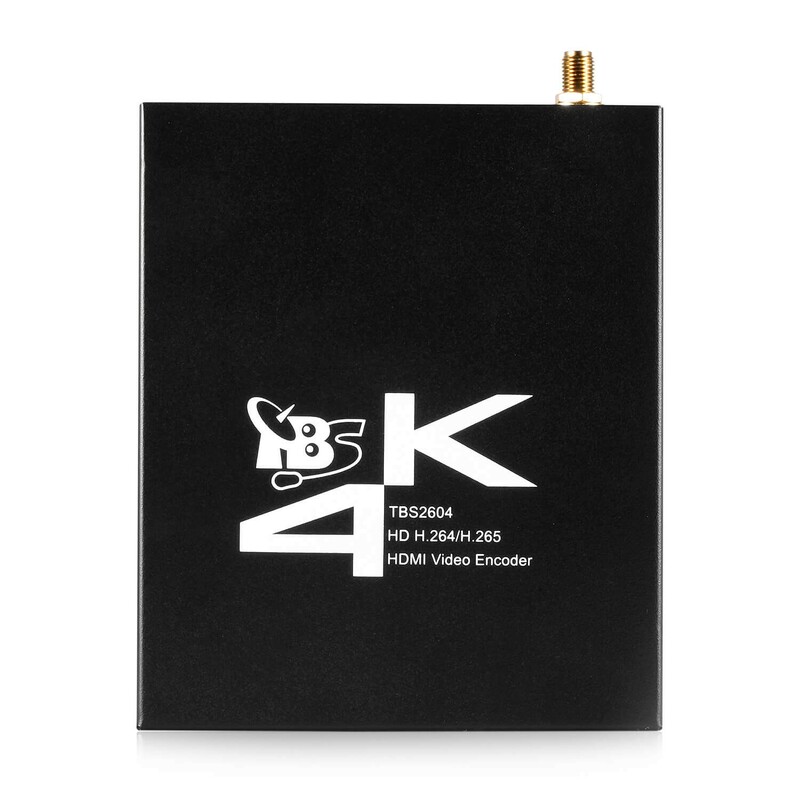 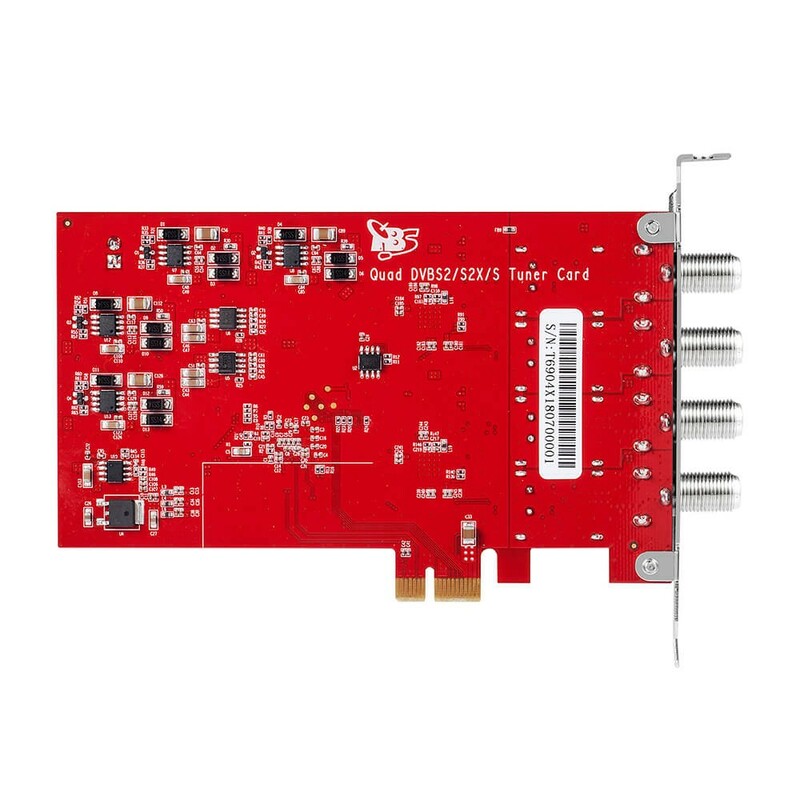 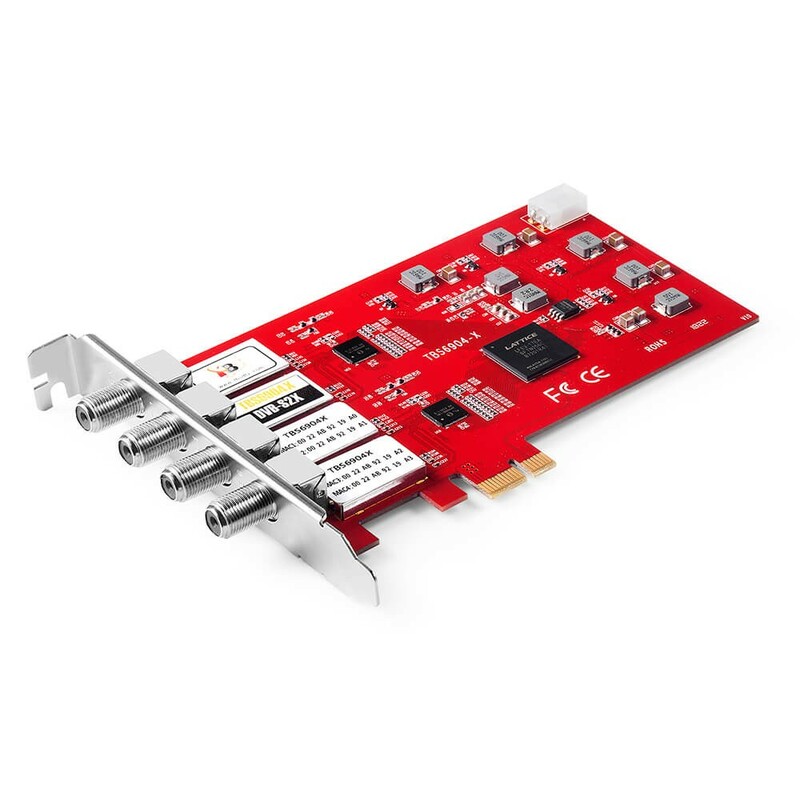 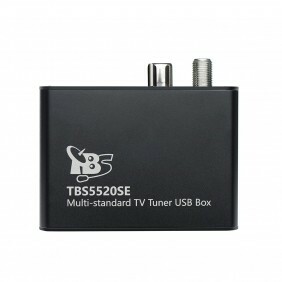 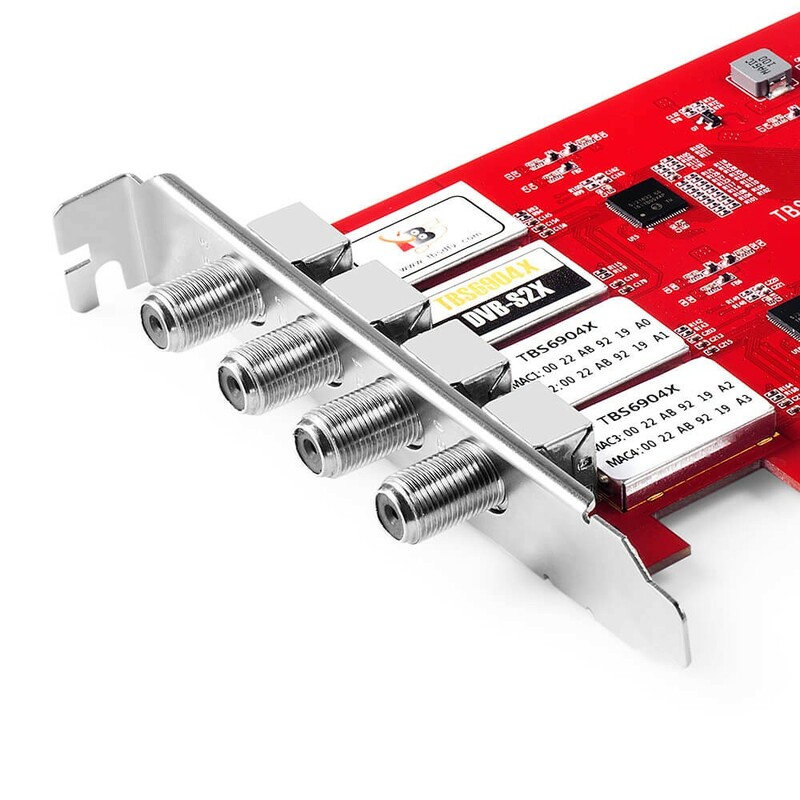 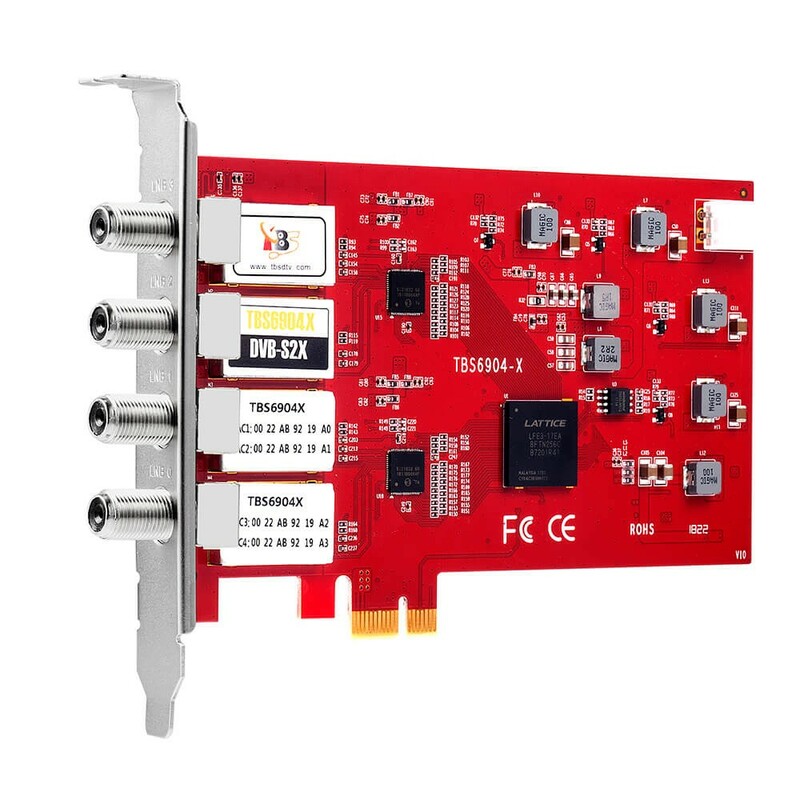 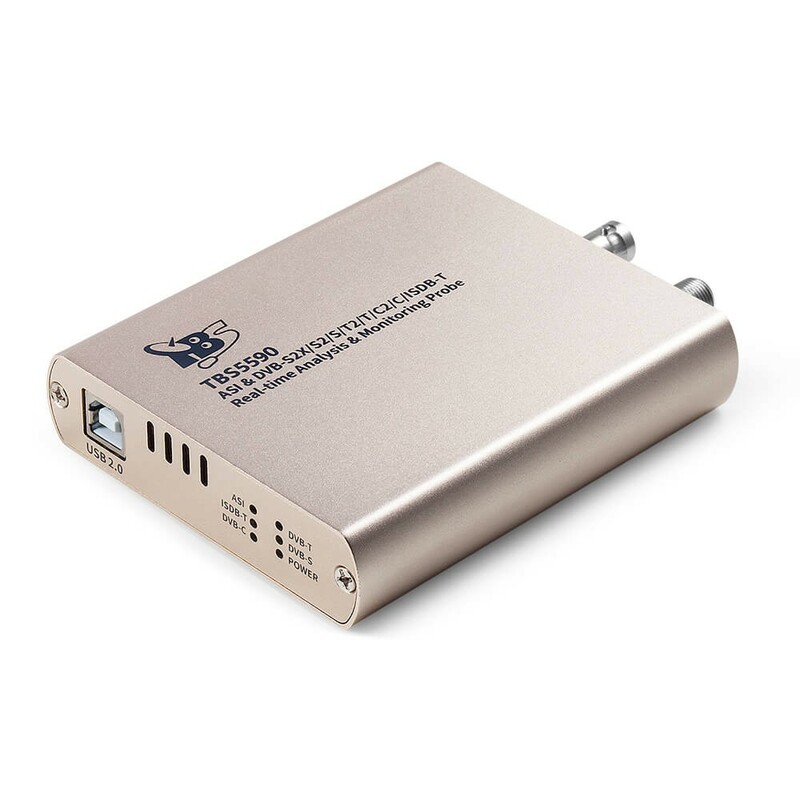 This quad tuner card is one of the most popular TV tuners for building IPTV streaming systems.